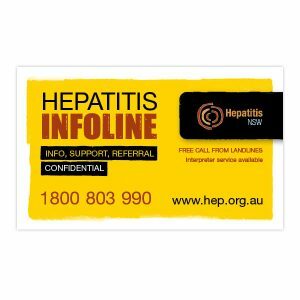 This postcard sized desk card promotes our HepConnect and Let’s Talk support services. 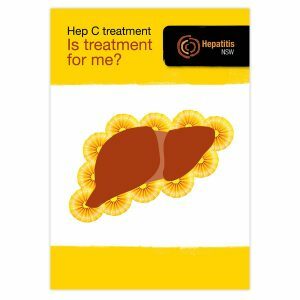 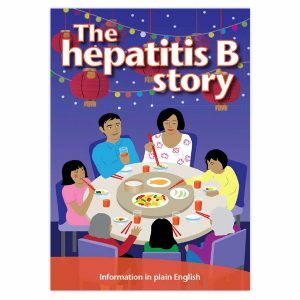 Our telephone support service, Hep Connect, puts you in touch with someone who has been through hep C treatment. 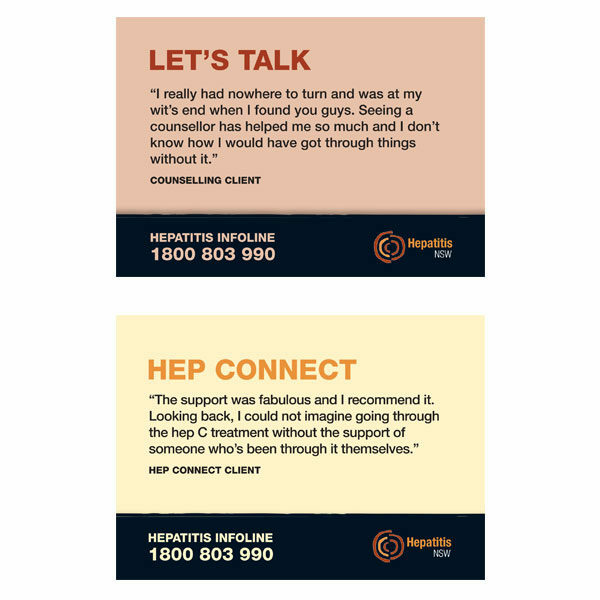 Our counselling service, Let’s Talk, offers support to people in NSW affected by hep B or C or related liver disease, their family and carers.